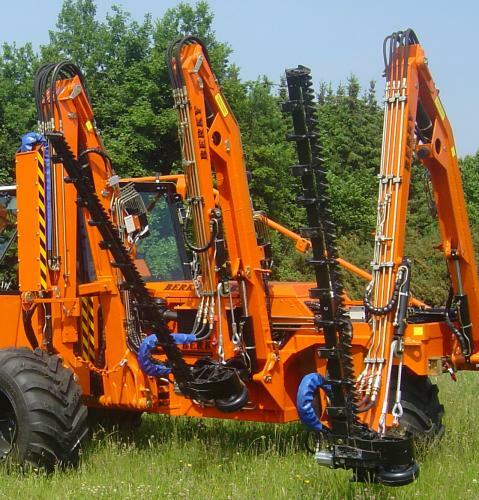 The double-knife cutting unit simply cuts everything, whether under water, on a slope, in the barrens or on embankments. 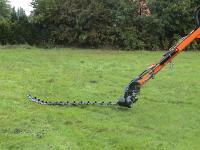 The cutter mows vibration-free and is environmentally friendly at high speed. It is also resistant to stone and other obstacles. 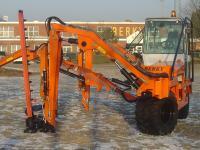 The working speed is 3 – 10 km/h and its power requirement is 22-25 l/min, 150 - 170 bar.